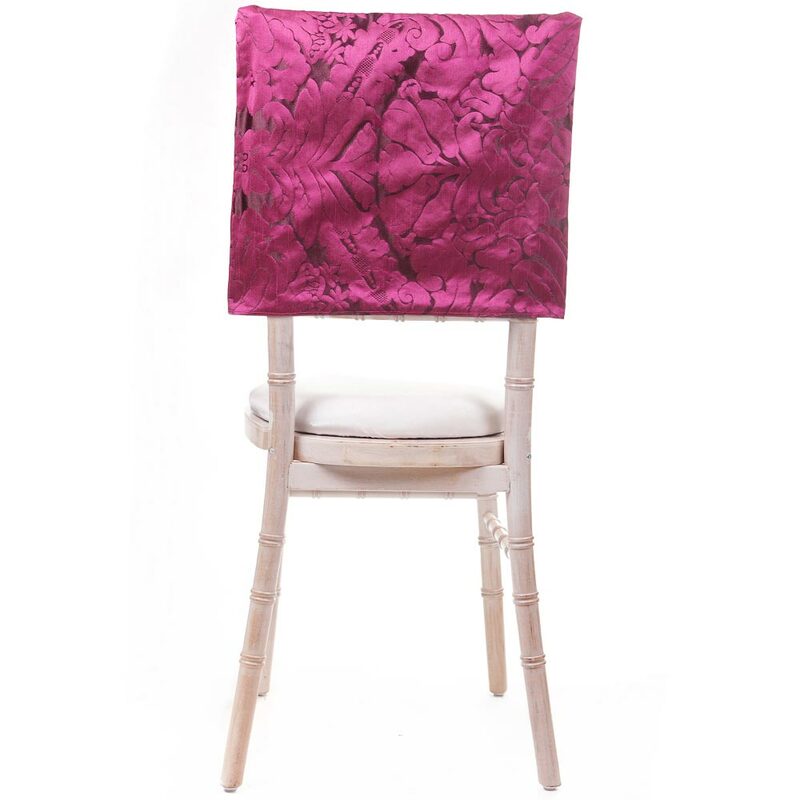 Description A Traditional damask pattern with a modern twist. The fabric is very luxurious and has a wonderful texture. Please note that this product is only suitable for a Chiavari Chair as pictured.